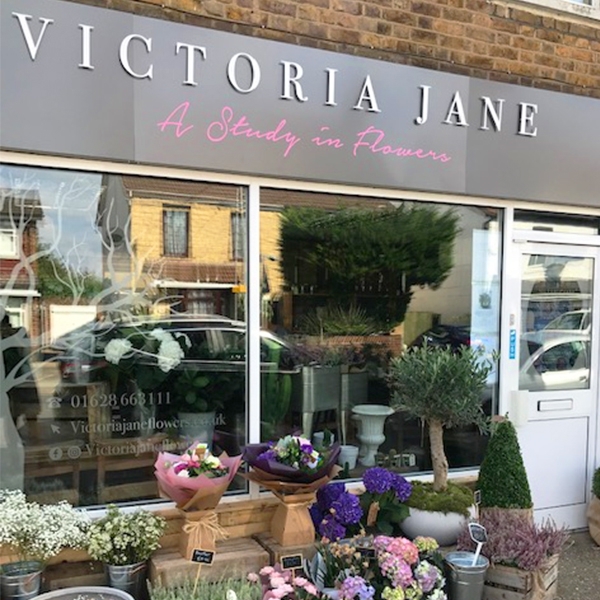 Jane has been a florist for many years before opening Victoria Jane. 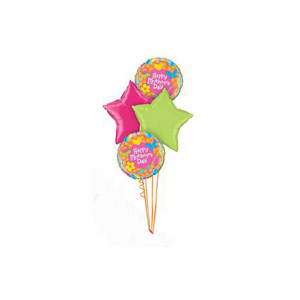 Jane is a qualified florist and balloon artist which means she can offer anything from a flower bouquet to a bouquet of balloons. .The flowers arrived within 2 hours of ordering. Super fast delivery. Although i didn't see them, the recipient said they where beautiful. Great service and very speedy delivery. Definetly would use again. I don't normally do ratings, you go to a concert and receive an email "how was the Beethoven?" or buy berries and it says "how our picking?" on the box. I mean really . . . But I have had three people say to me how beautiful the flowers are so I am making an exception. Good enough? 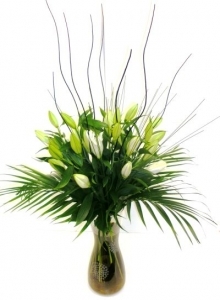 One thing though - I would love the florist to take a photo of the arrangement and send to me before delivery - possible? - A.W. Very good, great communiction and very helpful. Value for money for me was 10/10. I would definitely recommend! The flowers were beautifu! . This is the second time I've used this florist and they were exceptional both times. 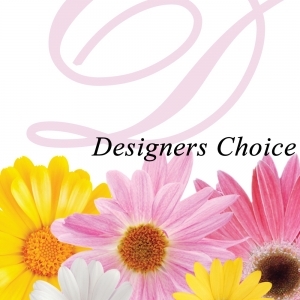 I communicated with them via email and they were a delight to work with. I will definitely be a repeat customer. 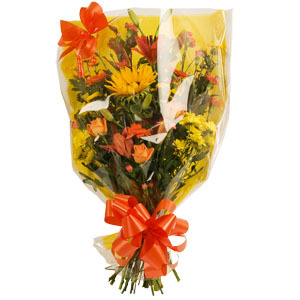 Be useful to get a message when the flowers have been delivered. Ordered flowers for our anniversary, wife was pleased as thank you. These were a present, the flowers went down well and from the picture my daughter in law sent, they look even better than the photo on your website. Thank you. Ordered online and requested next day morning delivery. Order arrived on time and there was no hassle. Lovely bouquet arrived on time. What more can you ask? Went the extra mile with the delivery. Very happy with the flowers. Would use you again anytime. Superb service, stunningly beautiful bouquet delivered within 4 hours of placing the order - Thankyou for being fresh and so efficient. Was a easy to use service. 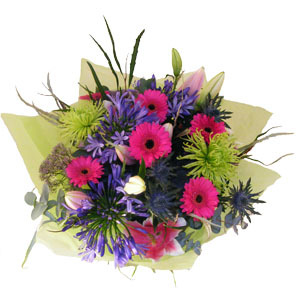 Flowers were delivered on time and a phone call to say where they had been left as I was out. Will definitely use them again. 5 Star Flowers were beautiful. Preferred supplier for next order! Delivered on the same day as ordered. I haven't seen them but apparently they were lovely. 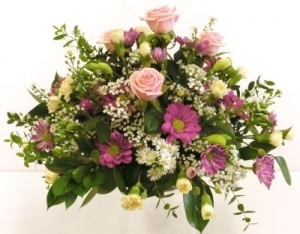 I ordered Mothers Day flowers for my Mum this year, they arrived on time and the recipient was extremely happy with her arrangement. She said they were absolutely beautiful. Thank you so very much they made her day ! The flowers were beautiful just like the photo, my sister inlaw loved them. Beautiful flowers delivered promptly. Seamless online service. Would definitely use again. I had to phone the florist to check that the flowers had been delivered. Was a little disappointed that the flowers were not delivered in the afternoon when I ordered. The website said order before 2pm for same day delivery - I did order at 12:30pm and the flowers were delivered the following morning. Having said that, the flowers were beautiful and my friends loved them so nothing really lost! Thank you! 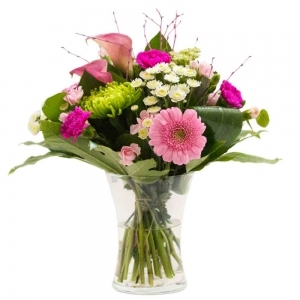 Bouquet excellently presented, delivered bang on time (even though Daisy James would only have found out about the order after 10am on the day they delivered early afternoon); wife very pleased. Stunning...the couple who recieved the flowers absolutely loved them. I am stoked! My sister was very please with the flowers that she did receive this morning, I make her day and to your florist it was a perfect day, many thanks for your time. Easy to use web page and a first class service. The flowers were beautiful and good value for money.